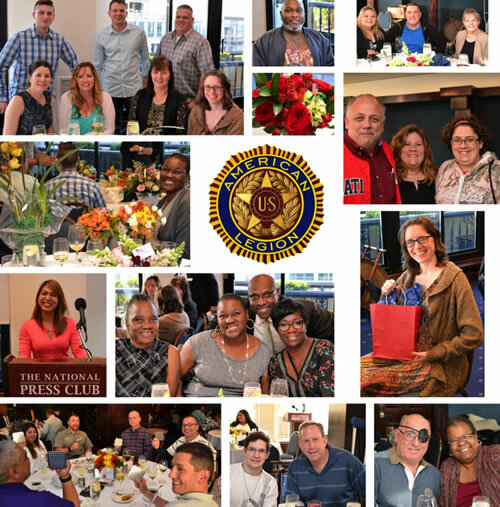 The American Legion’s “Operation Comfort Warriors” program sponsored Aleethia’s “Friday Night Dinner” on May 13th at the National Press Club. 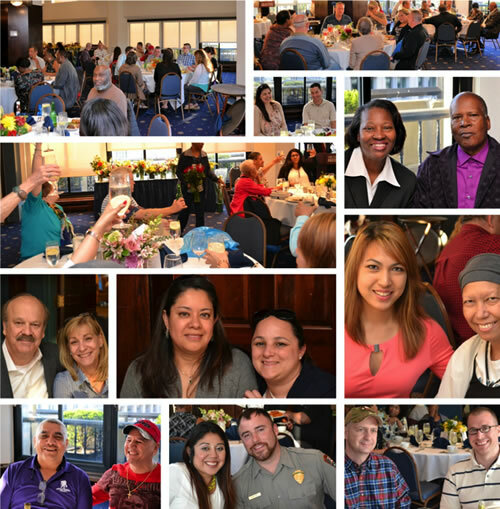 Over 60 wounded/injured/ill service members, plus their families and guests enjoyed a delicious four-course dinner including a “huge” porterhouse steak dinner. The Operation Comfort Warriors program provided Amazon Gift Cards for each service member and one lucky service member won a Samsung Galaxy tablet! 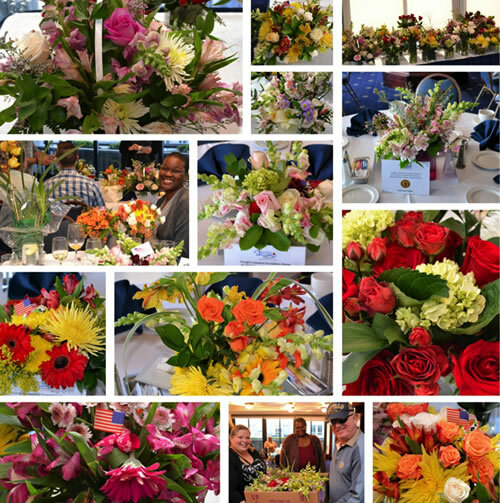 A special thank you goes to the volunteers of “Freedom Petals” who provided floral arrangements for the tables, to take back to Walter Reed Military Medical Center, Fisher Houses and others. The room was filled with excited smiles upon receiving the flowers. Aleethia greatly appreciates the partnership and continuous support of THE AMERICAN LEGION/OCW for a wonderful evening!